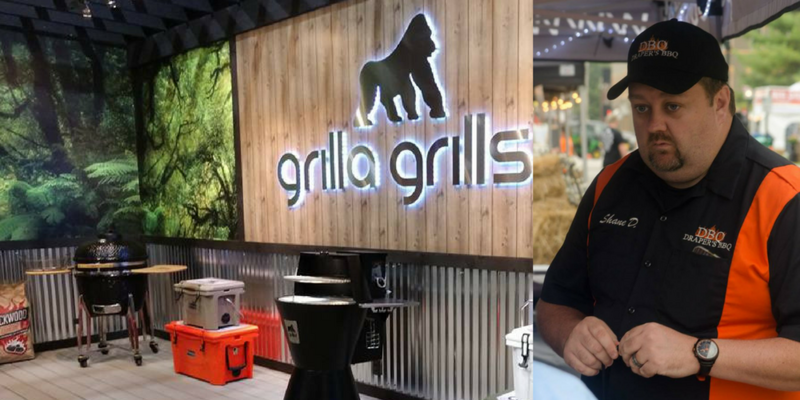 I had the best time talking with Shane about Grilla Grills and his BBQ passion. I have to say I really like this guy. Also, I believe we have the same grandfather. lol I hope you guys enjoy this episode and if you guys have a pellet grill coming in your life soon Please check this one out. Shabba Baby!! !